Steve Austin, the “world’s first bionic man”, was (along with Captain James T. Kirk) one of my favorite TV characters and heroes while growing up. Still is. 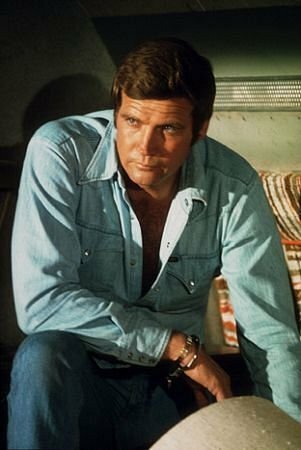 Not surprisingly, that also meant that Lee Majors was (along with William Shatner) one of my favorite actors. (Loved him in “The Fall Guy”, too.) I personally haven’t seen much of Majors — at least, not in a regular, major role — since the late, lamented “The Raven” (1992/3) and the final bionic TV movie (“Bionic Ever After?” (1994)), though he does appear occasionally on current TV series. As I recall from Martin Caidin’s book Cyborg, on which the TV series is based, Austin was somewhat arrogant and full of pride. Fortunately, they toned that down in the series, so that the character was more likable. Once he worked through the physical and psychological trauma of the accident and the subsequent acclimation to having bionic limbs (and an eye), which came with an obligation to work (at least part-time) as an O.S.I. operative, Austin became a good and reliable agent. He developed a respect for and friendship with both his boss, Oscar Goldman, and his “doctor”, Rudy Wells. I seem to remember he also had a decent sense of humor, a strong ethical code, and he could be depended on to fight for his country and bring down the bad guys. I read something from a few years ago about Bryan Singer being set to direct a new movie version called “The Six Billion Dollar Man”, starring Leonardo DiCaprio. I cannot tell you how wrong that would be. I sincerely pray that it never gets beyond the planning stages. So,… who do I think should be up for the part in a movie or (hopefully) new TV series? If you read my fan-cast post for Batman, you know that O’Loughlin was in the running for that role, too. But, I am even more in favor of him for this role. In fact, he was the first person I thought of. 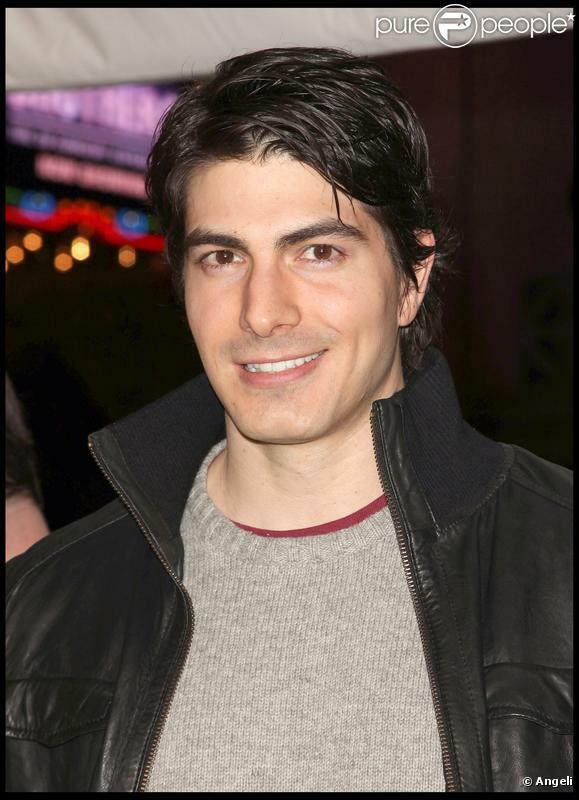 He has the right build, good looks, and is very fit, of course. He also plays an action-prone military officer on “Hawaii Five-O”, so I’m used to thinking of him in that context. My only reservations are a) he is already pushing my preferred age parameters and b) I don’t know if he could portray “Steve Austin” different enough from “Steve McGarrett”, while retaining the qualities I think work for both. 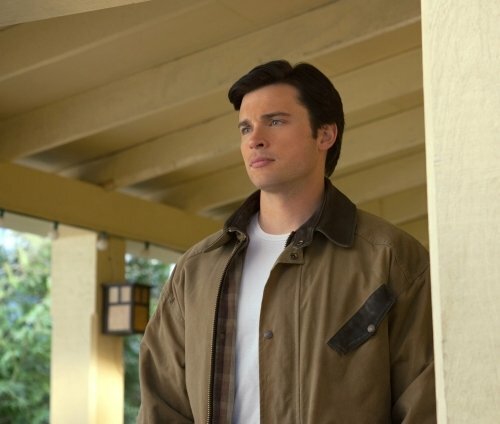 Welling pleased a lot of genre fans when he played young Clark Kent in “Smallville” for 10 seasons. (The finale was a bit disappointing, but that’s a whole ‘nother topic.) Welling has proven he can play the “regular”, decent guy who struggles with having unusual abilities and the responsibilities that come with them, makes occasional mistakes but always ends up the hero. Regarding the Steve Austin role, I think it is different enough and can be played differently enough, so that the parallels with Clark Kent would remain only surface-deep. And, of course, he also has the look and build for it. So? Do these guys have the right stuff? (Yes, that was an astronaut joke/reference.) 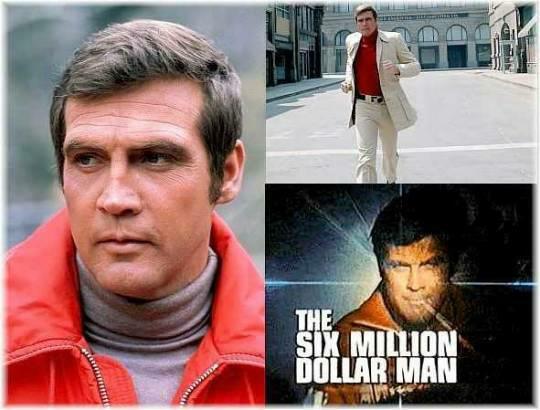 Can you picture any of them as our bionic hero, “The Six Million (Billion?) Dollar Man”? Or, do you prefer someone else? Let’s hear it! * All ideas copyright Christopher Harris, 2013-2014.